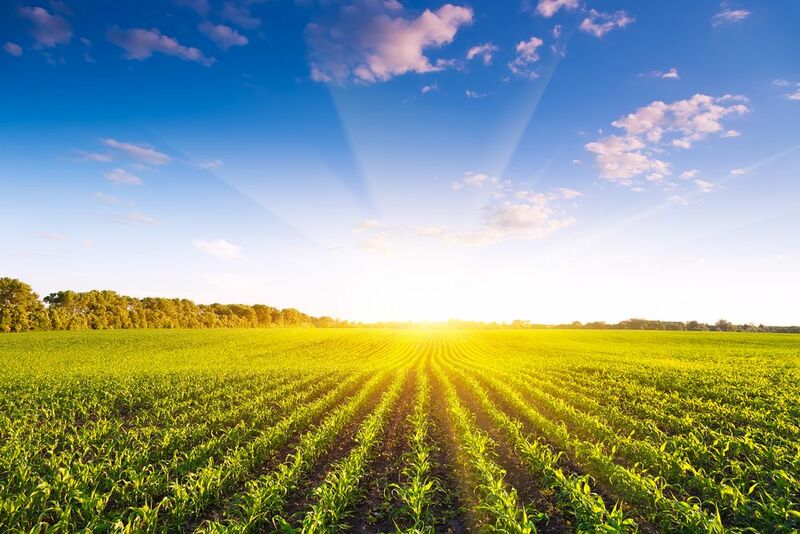 China’s refusal to accept U.S. corn last year grown from a type of genetically-modified seed has triggered a flurry of lawsuits nationwide, and a group of lawyers is now encouraging Meeker County farmers to join in suing Minnetonka-based seed producer Syngenta. A Texas litigator, Mikal Watts, visited Litchfield and several other area communities last week to explain his case against Syngenta and invite farmers to participate in a lawsuit. 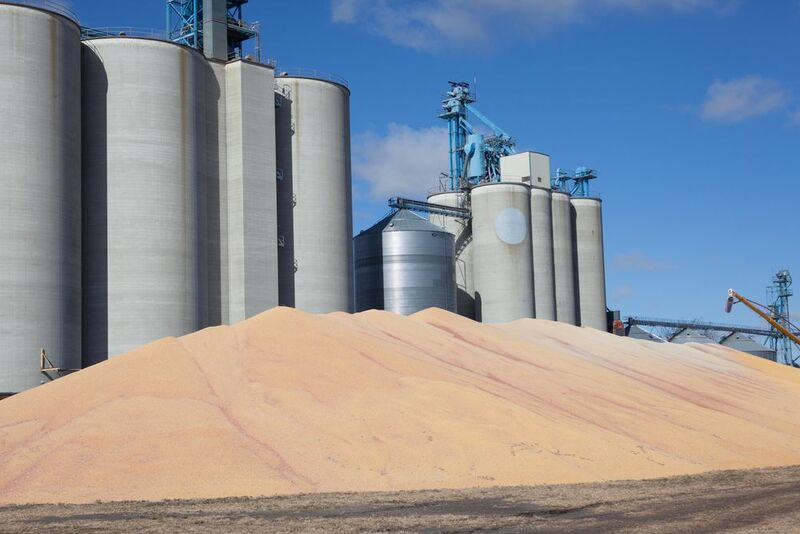 About 40 farmers attended a meeting last Wednesday at Litchfield Eagles Club to learn about the trade disruption and its alleged connection to a collapse in corn prices the past year. Watts has teamed up with local lawyers, including Mark Wood of Rue & Wood in Litchfield, to recruit plaintiffs. “I do a lot of work for farmers,” Wood said last week, “and I’m recommending they get into it.” At last Wednesday’s meeting, Litchfield attorney John Mueller also said he’s encouraging clients to file suit. The lawsuits would not be a class action. Rather, farmers would file individual suits, and these cases would then be consolidated into a single civil action, known as a mass tort. A small number of individual cases, considered to be representative of the larger pool of plaintiffs, would be selected to potentially go to trial, but odds are slim that any single farmer would be deposed to participate, lawyers said. Watts became involved locally through his connections with another attorney, Litchfield native Daniel Homolka. Homolka is friends with Wood, and they attended Litchfield High School together in the early 1970s, graduating two years apart. Describing Watts as one of the nation’s best trial lawyers, Homolka said Watts’ work in other cases, including one in which Watts secured a $750 million settlement in a dispute involving genetically-modified rice, made him qualified to take on Syngenta. Watts said Minnesota corn farmers are in a unique situation because Syngenta’s U.S. operation is based in Minnesota. This means Minnesota farmers can file their suits in state courts, including in Meeker County District Court. 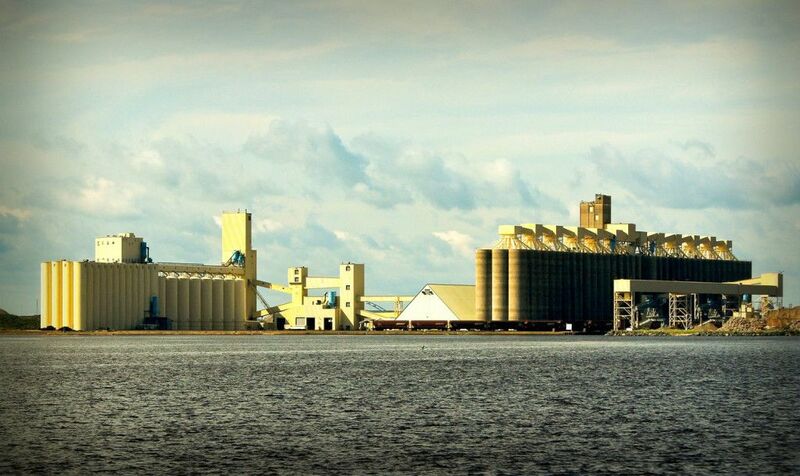 Plaintiffs suing Syngenta in other states must file in federal courts. Pursuing litigation in a state court is generally better than having to navigate through the federal system, Watts noted. Watts made no promises in terms of the amount of time it would take to litigate the cases or a possible judgement amount. On a national level, he said, trade disruptions with China caused farmers an estimated $6.3 billion in damages. 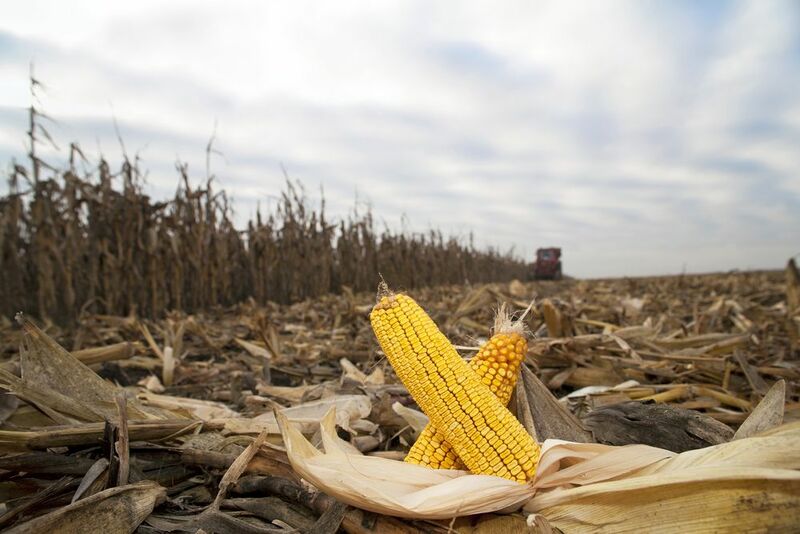 A court victory would not turn local farmers into “millionaires,” he said, but it could help farmers recoup part of their losses when corn prices plunged from around $7.50 a bushel to about $3.50 a bushel in about a year. At issue is a Syngenta strain of genetically-modified seed known as Agrisure Viptera MIR162. Syngenta allegedly sold the seed to U.S. farmers before obtaining permission from China to export it there. 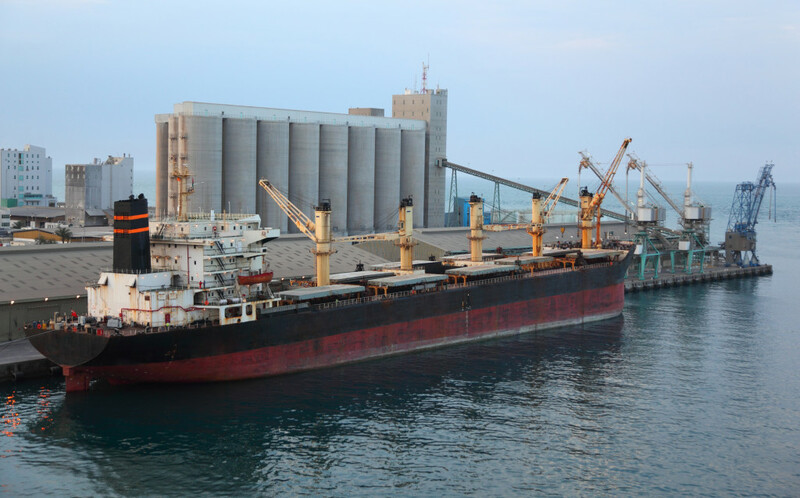 The seed constituted only a small percentage of corn grown in the U.S., but it was allegedly mingled with other corn types, and China reportedly rejected shipments of corn with traces of MIR162. By rejecting the corn, China effectively increased corn supply, which caused corn prices to fall, Watts alleges. Syngenta had a responsibility to obtain China’s approval for the seed before selling it to farmers, according to Watts. Showing a chart of corn prices, Watts pointed to China’s initial rejection of corn shipments in June 2013 as the beginning of the corn price collapse. Along with farmers, agricultural companies, including Wayzata-based Cargill, have sued Syngenta over China’s rejection of the MIR 162. On Monday, Syngenta reported it received approval from the Chinese for Viptera MIR162 imports. Doug Rettke, head of the Hutchinson-based seed company Midstate Genetics, said he’s trying to counter “negative publicity” generated in the past week by the lawyer-sponsored meetings in the area. Rettke said he doesn’t believe Syngenta is responsible for the big drop in corn prices, but that oversupply in general caused corn prices to fall. He said he empathized with farmers who’ve lost money because of the price drop. “They’re struggling to see a profit, and they want to blame someone,” Rettke said. Along with meeting in Litchfield, lawyers held meetings in Hutchinson, Glencoe, New Ulm, Willmar, Bird Island and Kimball. During his meeting in Litchfield, Watts emphasized the case against Syngenta is not an indictment of genetically-modified corn, which can be engineered to keep away pests. “This is not a lawsuit that says there’s anything wrong with genetically-modified corn,” Watts said. Rather, any lawsuit would deal only with Syngenta’s timing of the release of its Viptera seed. Watts also said he’s not interested in putting Syngenta “out of business.” “That would be bad for you,” he told farmers at the Eagles Club. Farmers participating in the lawsuit would pay a contingency fee equal to 40 percent of any judgement awarded, according to Watts. That 40 percent would get divided among the lawyers involved, including local lawyers. Farmers would take the 60 percent and would pay nothing in fees if their lawsuit is unsuccessful, according to Watts. He said the fee structure is standard for this type of litigation. © 2019 Syngenta Corn Lawsuit.